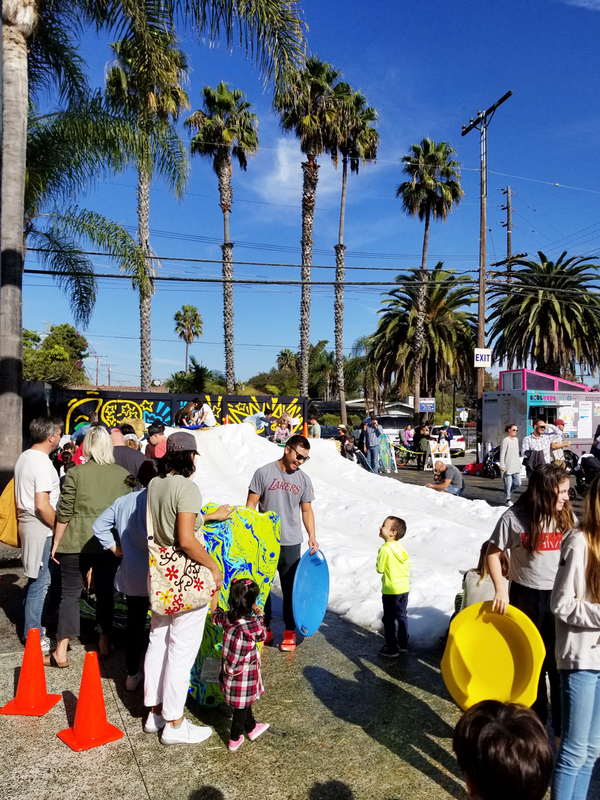 Abbot Kinney Boulevard honors Abbot Kinney, the late 19th century millionaire entrepreneur and visionary. He spent his fortune building a replica of his favorite city, Venice, Italy. His “Venice-Of-America”, a cultural mecca and massive playground complete with canals, gondolas, pleasure piers, pools, piazzas and colonnades opened in 1905. More than a hundred years later, Venice's rich, colorful bohemian history is still in the making. Read more about the history of Venice here and here. 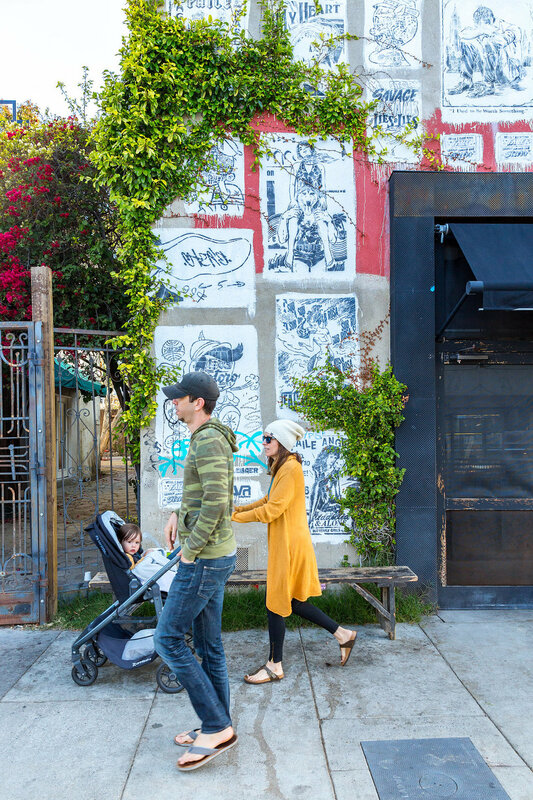 — a mile of popular shops, restaurants, and galleries, inhabiting eclectic century-old bungalows and modern architectural buildings — in the heart of famed Venice Beach, California. Celebrities, foodies, local artists and bohemians mingle at top-chef eateries and neighborhood haunts alike. 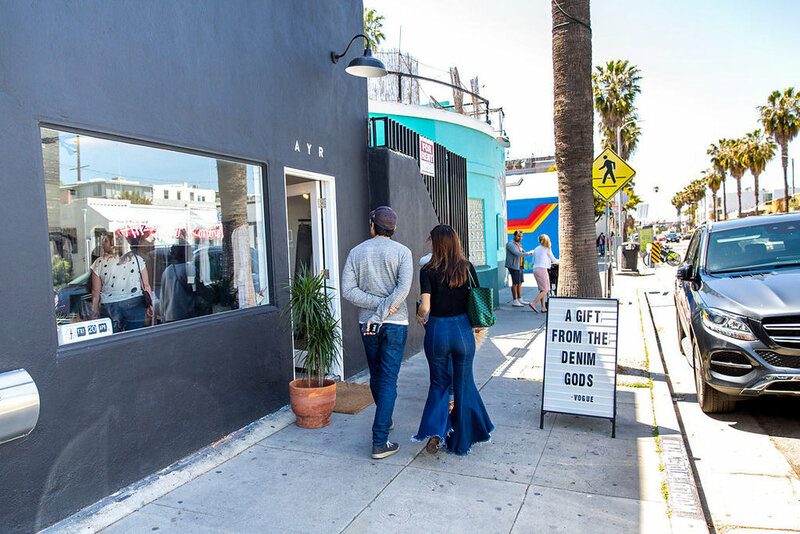 Abbot Kinney is a local community mainstay that attracts international tourists. Cutting-edge design easily mixes with quirky style. 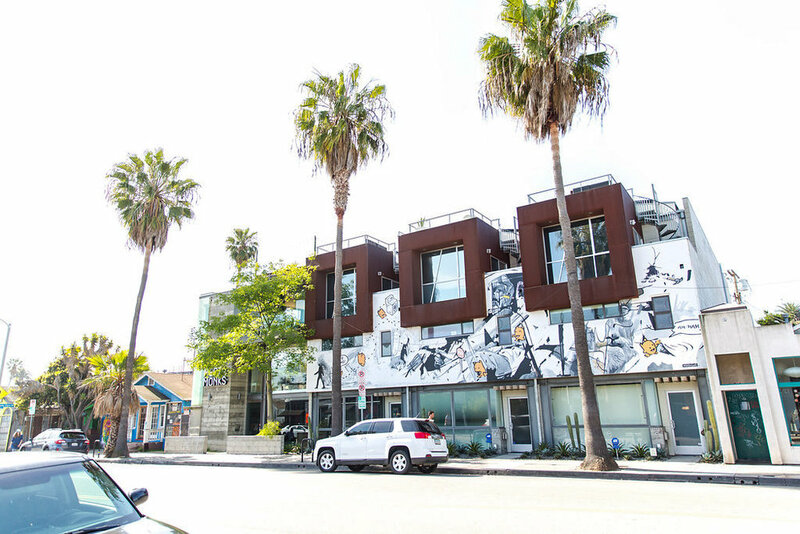 Abbot Kinney Boulevard is an expression of the celebrated Venice arts community. The street's lined with the gamut of International flagship stores and boho-beach chic boutiques, the best of rare and vintage discoveries, stylists, salons, health and fitness choices to nurture the mind-body-soul. The street's nightlife draws the hip, edgy and celeb-sophisticated from all over LA and beyond.